Steven Wheeler – The Endless March Of Time – Single Review | The Ark of Music – The best music in the world…you never knew existed. Question: What do you get when you cross an education in musical composition with a love of Megadeth, Faith No More, and legendary composer, Hans Zimmer? With a limitless passion for all genres of music—including everything from hip-hop to concert band—Steven’s sonic zest has carried his work into the arena of TV (CBS Sports) and video games (Sony). 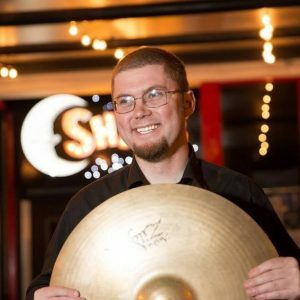 Now, with an inspiring resume in hand, the young Orlando-based composer (by way of Cape Cod) has released his debut EP, Terminal Velocity, in order to showcase a hard-earned and time-tested skill set. The EP’s third single, The Endless March Of Time, has recently caught our attention. Electronic elements engage at 3:30, building slowly toward a killer climactic finish whereby all of the track’s previous sound elements unite in tasteful drama. In the end, this is highly entertaining soundtrack music which one can enjoy—with or without the flick. BELOW: Listen to Steven Wheeler’s track, The Endless March Of Time, and connect with his social media platforms. 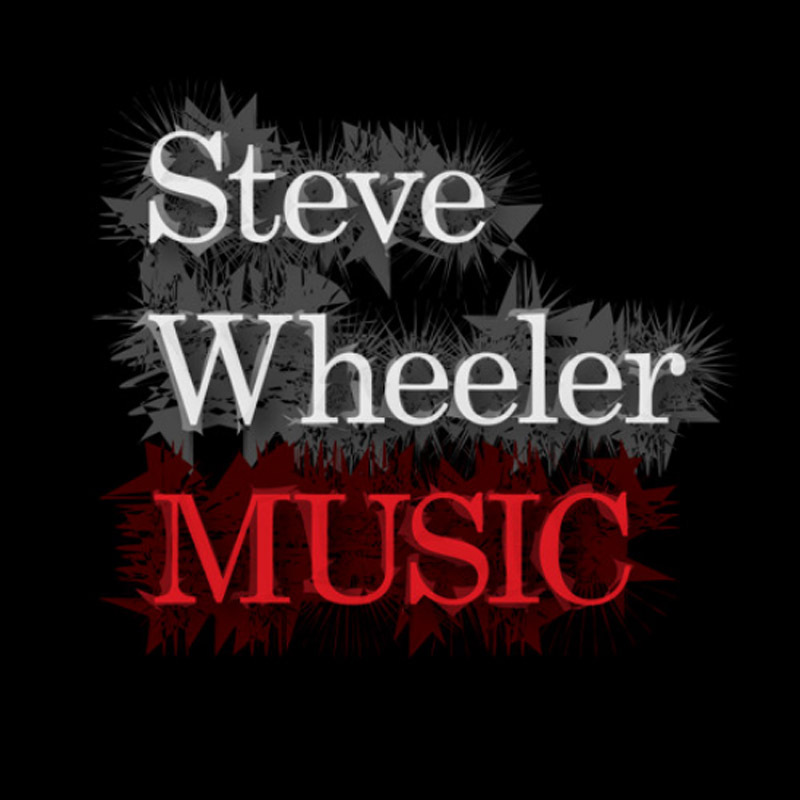 Please support Steven Wheeler by visiting him online, and playing, downloading, and/or purchasing his music, or attending a live show! And, as always, thank you for supporting real music!